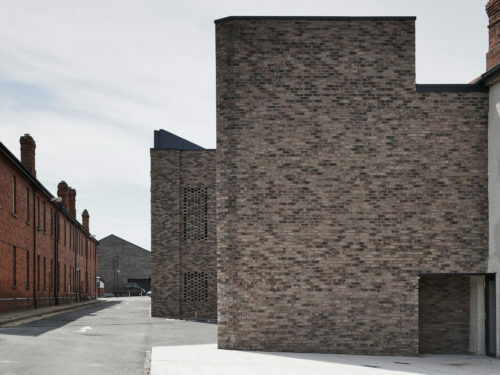 The military archives and storage block are set within the context of the 19th century military barracks close to Dublin City Centre and are separated by a small courtyard. The existing buildings form key edges to an existing fabric of the barrack streets and ceremonial parade grounds. 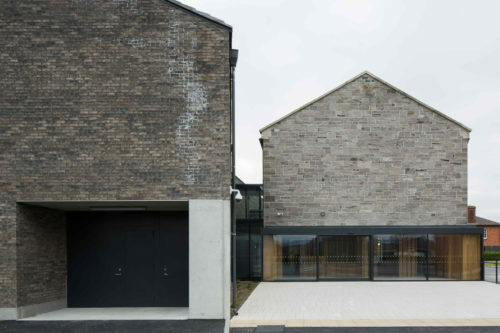 A new extension has been added to both buildings transforming them into new uses while also allowing them to sit sensitively into this existing context.